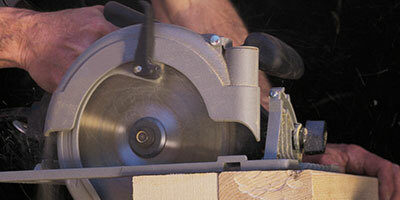 Fernandes Lumber and Home Center offers everything you need for successful do-it-yourself projects. Use the links below for information on getting started with various projects. Are you getting ready to start painting your home or staining your deck but you don't know where to begin? 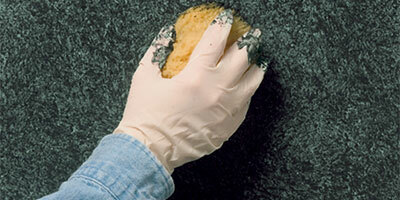 Visit Benjamin Moore's website for tips on how to paint just about anything inside or outside your home. Need to put in a new door? Here are instructions on how to properly frame and install a door. Fernandes Lumber can provide you with all the materials and tools you need to do the job right. 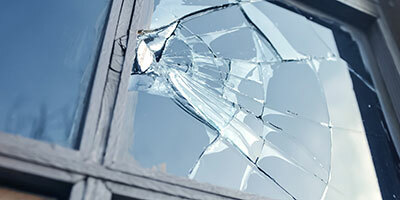 Accidents do happen, but a broken window pane can be cheaply and easily replaced with these instructions. Fernandes Lumber can provide you with glass cut to size, and everything else you need to make a repair. 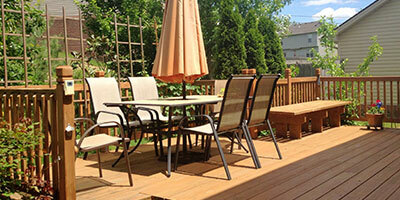 A deck is one of the most popular home D.I.Y. projects. Not only does it add value to your home, it greatly increases the enjoyment of your outdoor space. Here are resourcess to help you to design and build your new deck. Fernandes Lumber can help you with all the quality materials you need to build an amazing deck, including Trex, and Azek, The #1 brand of low maintenance, cellular PVC decking.